Choosing a state of residency is one of the important and most pressing decisions that you, as a prospective full-time RVer, will face. You have taken some big steps on the road to full-timing. Your house is on the market and the motorhome is in the driveway. You are whittling down your household goods and organizing things you will keep. Now, for the big decision: If you no longer live in a state, where will you have your legal residence? You can remain a resident of your current state if you have relatives or friends who will let you use their address, or if you set up a mailbox. Your other option is to choose another state that is friendly to full-time RVers. If you do this, you must meet residency requirements for that state. New Hampshire and Tennessee tax only interest and dividend income. This is difficult to categorize since these states may have excise or local taxes that are not state taxes. Why Choose A Different State? People who have lived in a state for many years, perhaps even their whole lives, may identify with that state and wonder if there is a good reason to become a resident of a different state when they go on the road full-time. They soon discover that there are good financial reasons for changing residency. All states are not equal when it comes to the cost of registering and insuring your vehicle. Also, you can save thousands of dollars if you register a newly purchased vehicle in a state that has low or no sales tax.These costs are a big consideration when purchasing and registering a high dollar vehicle or an RV. What is a Legal Address? While the requirements to become a state resident sound simple, it usually means that you have to spend some time in the state to get things organized. Vehicle registration and insurance. Vehicles must be registered and insured in the state where you have your driver's license (your state of residency). This can usually be done by mail and, in the case of insurance, by phone, but there are several forms to fill out for the Department of Motor Vehicles. We found that our mail service, Dakota Post in Sioux Falls, South Dakota, has a staff member specializing in helping people through the process. There is a fee associated with this service, but it is well worth it as she walked us through each step and personally visited the DMV to take care of the paperwork. Voting: Voter registration can sometimes be done when driver’s licenses are purchased. Voting in national elections can be done by absentee ballot. States have different requirements for registering for local elections. Taxes: There are seven states that don't have state income taxes: Alaska, Florida, Texas, Wyoming, Washington, South Dakota and Nevada. There are other states that give retirees special consideration at tax time. Some states do not tax Social Security income, some states do not tax pensions. It would be worthwhile to find out ahead of time how changing your state residency will affect your tax liability. Will you return? Whichever state you choose, you need to consider how often you will be returning. Will you develop some community ties life social organizations, church, charity work? Will you get medical care, financial and legal services there? These are all things that will be looked at if there is a legal question of your residency. It has no tax on income or investment income. It has many retirees and many choices of health insurance. It has mid-range vehicle insurance. 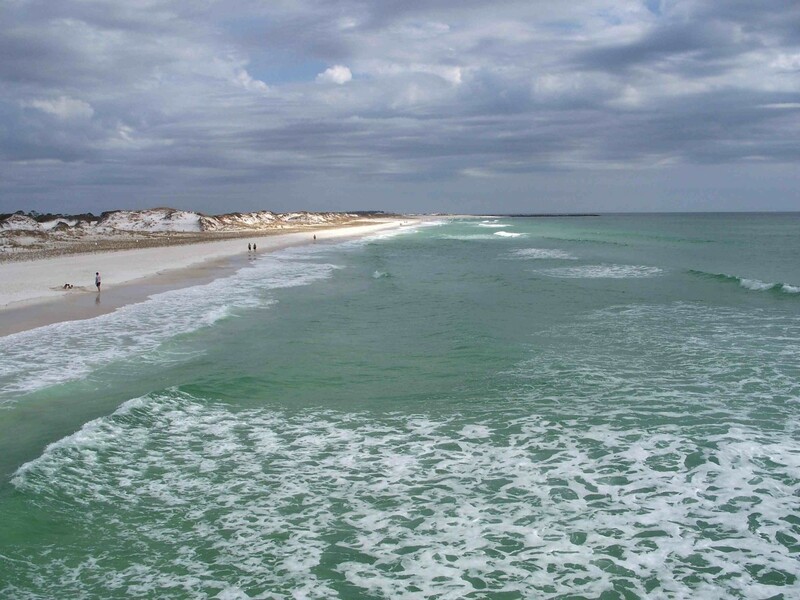 It is convenient to RVers who plan to spend a lot of time on the east coast. There are some mail forwarding companies that will provide clients with a street address. It has no state income tax. Vehicle registration fees are low,however they do have an annual vehicle inspection. Texas does allow full-timers to postpone vehicle inspection until the next time they are back in the state after the inspection expires. Driver’s licenses can be renewed by mail. It’s easy to register to vote by mail. When purchasing a vehicle, there is only a 4% excise tax, but no other sales tax to pay. Vehicle registration fees are reasonable (rates are increasing in 2015). There is no state vehicle inspection required. This means that you do not have to go back each year to have your vehicles inspected. Vehicle insurance is much lower than many states. For example, insurance in SD is less than 50% of NC vehicle insurance. Driver’s licenses cost about $20 in 2011, but you must appear in person to renew every five years. When choosing a new state for legal residence, you may also want to think about what your full-time life style will be. Every state offers discounts at their state parks to their residents. 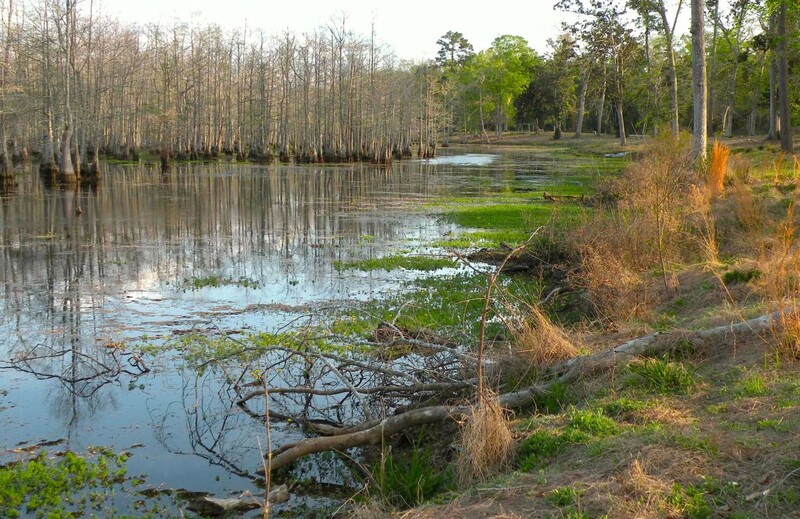 Florida is a good choice if you will spend a lot of time on the east coast because Florida residents get a hefty discount on Florida state parks, and it's a great place to spend the winters. South Dakota has the many financial benefits, and since you are only required to return to renew driver's licenses every five years, it might make the most sense for you. You do have to renew your driver's license in person, so you'll have to travel to South Dakota at least every five years if you choose it as your legal residence. One of the most popular mail services is located in Sioux Falls, SD. Dakota Post (formerly Alternative Resources) staff will also assist you when registering a vehicle or purchasing insurance long distance. There are other mail services, including Escapees, that are also helpful and reasonably priced. Proof of identity like a birth certificate or U.S. passport. Your Social Security card or a W-4 or 1099 form that shows your social security number. 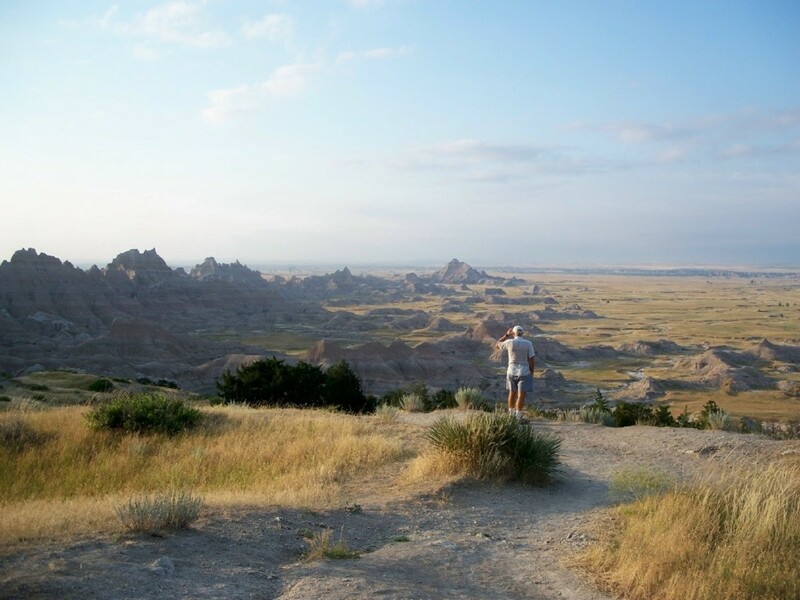 South Dakata requires RVers to stay one night in a campground and bring a receipt showing names of anyone who wants to renew or get a new license. As you are planning to change your lifestyle from living in a "sticks and bricks" to living a life on wheels, you may be getting anxious about having all of your business affairs in order. Changing state residency can't be done until you actually sell your home and no longer own property in your home state, but there are some things you can do to get ready. Check into mail forwarding services in the state where you will become a resident and set up your new mailing address. Changing your mailing address by itself is not changing your residency. Change mailing addresses. When your moving date is a month to six weeks away, start changing your mailing address for memberships, subscriptions, financial institutions, etc. You can call your mail service at any time to have them send your mail to wherever is convenient for you. Plan a visit to your new home state. You have some time before you need to change over your drivers license, registrations and insurance, but that all needs to be changed at the same time. While you don't need to feel pressured, you should make a plan to visit your new "home" state within 2 or 3 months of going on the road. Once you are a legal resident of your new state, be sure to change your address with the Social Security Administration, Medicare and your health insurance companies.Don't forget your retirement plans and any life insurance companies, too. When it's time to pull out of your driveway for the last time, don't look back! We play Willie Nelson's song, "On the Road Again" each time we are off on a new adventure. You have places to go and things to see, so look ahead and enjoy the journey! Simplify your life, downsize your stuff! Whether you are downsizing into an RV for a life of full-time RVing or downsizing to move to a smaller home, here are some great tips. What to keep, what to donate and what to trash-find help here! If I own a home but rent it out, can I still register to be an FL resident, even though the property is in CT? I'm not sure if Florida has any requirement on not owning property in another state, but I do know that you have to have a physical Florida address and a Florida drivers license to become a Florida resident. Can you own property in another state, other than your home state, and legally become a full-time RV'er? The issue is not so much about owning property as about where you declare your domicile when you go full-time. For example, if you want to become a resident of South Dakota while full-time RVing AND own property in South Dakota, also owning property in another state is not an issue because you have established a connection to South Dakota. But if you want to become a resident of South Dakota for purposes of full-time RVing, and do NOT own property in SD, but own property in another state, that might be a little tricky. I believe that most full-time RV'ers divest themselves of property before establishing their domicile in an RV friendly state, as it just makes life less complicated. I am not an attorney, so I can't really address the legalities. My advice is to check on residency requirements for the state you are considering making your domicile as each state might be different. Consult an attorney if you have a complicated issue. We are selling our home in Florida but plan to maintain residency here. In this case, would there be any steps that would be different to maintain residency? If you already live in Florida and plan to maintain your residency, you will only need to have a physical Florida address, and it sounds like you have that worked out. We live in Missouri where annual Personal Property taxes are ridiculously high making RVs very expensive to register here. As a result, my wife and I need to establish a different more RV-friendy domicile. I see a lot of discussion on sales tax, income tax, and voting, but little on Personal Property taxes which can be more concerning than the other three issues. Do you have any suggestions on how to find locations with no or low annual Personal Property taxes? We live in Florida, and our son is going to high school this year. Could we use an address of the RV campground as his school address? Our house boundary school is not good, and we are looking for options besides having to sell/rent our property and rent/buy another property. You'd have to check with your school district. My guess is that you would have to be living at the campground in order to use that as your address, but I don't know all the rules regulating school districts. What do about voting when living full-time in an RV? I can't find anything that addresses if you would still be able to cast an absentee ballot. Once you have your driver's license in SD, you can register to vote and request an absentee ballot when voting time rolls around. Check the county website for information. 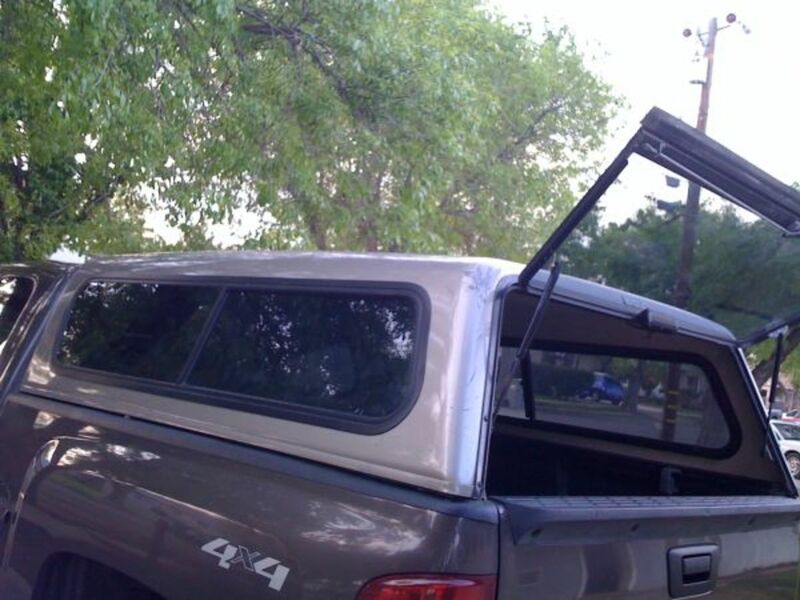 Do utility trailers count as vehicle registration to become a resident? You don't necessarily have to register a vehicle, but you do need to get a driver's license and an address in the state where you want to become a resident. Can they really make me travel to SD to get a duplicate for a lost valid SD license? You may be able to replace your SD drivers license through an on-line process. Here is a link to the South Dakota Department of Public Safety website with information: https://dps.sd.gov/driver-licensing/renew-and-dupl... There is also a phone number on this page that you can call if you have any questions about the process. I'm wondering if you need to have it registered if you don't take it on the road? I don't know how vehicle inspection works in Texas. Do you have to take it to a central location or do you take it to a local mechanic who is certified to do inspections? If it's the latter, perhaps you could find a shop that would send someone out to do it on site. I suppose you could always hire someone with a truck to take your trailer to the inspection site. Sorry I can't be of more help. I have a new trailer that is a year old trailer and I live in a park in Texas and now I got a notice that I have to have my trailer inspected or I cannot get it registered? I do not have a truck available to do this. Is there not some other way? It's true that this lifestyle is more complicated when you have to deal with doctor's visits, prescription refills, multiple pets and other facets of life as you get older. It's not impossible, though. I would say the 9 cats might be a big obstacle as you would have to deal with many little boxes, lots of flying fur and the danger of escapees when doors are opened. As far as prescription drugs, we go with mail order and get a 90 day supply at a time. You just have to plan ahead to be sue you don't run out. A lot depends on how determined you are to give it a try, and how much effort you are willing and able to make to follow this lifestyle. Whatever you decide, wishing you luck and happy travels. I now find myself in a position where I might be considering this lifestyle. But, I wonder if I have any business doing so at age 70, (with 9 cats! ), and having never driven anything larger than a U-Haul truck (only once). What about things like prescription refills? I've been binge-watching a YouTube channel called "KYD," for Keep Your Daydream," and it's full of all kinds of great info, but...those folks are still only in their 40s! I'm thinking my window to this kind of living may be someplace in my rear view mirror! Dear Full time RVer - I am so sorry for all of your troubles with you financial institutions. First, let me say that I am not an attorney, nor do I claim to be an expert on these matters. While the purpose of this site is not to solve everyone's individual problems, I answer to the best of my ability and knowledge, which is personal experience and research. I do understand that some banks are giving full timers a hard time about their addresses. It seems that people who use a service like Escapees or Dakota Post which provide street addresses have an easier time of it, but maybe that's not always the case. I don't understand why your credit cards were cancelled. I have used my SD address for my cards without a problem so far. If you are a member of Escapees, I would suggest giving them a call and asking for some guidance. 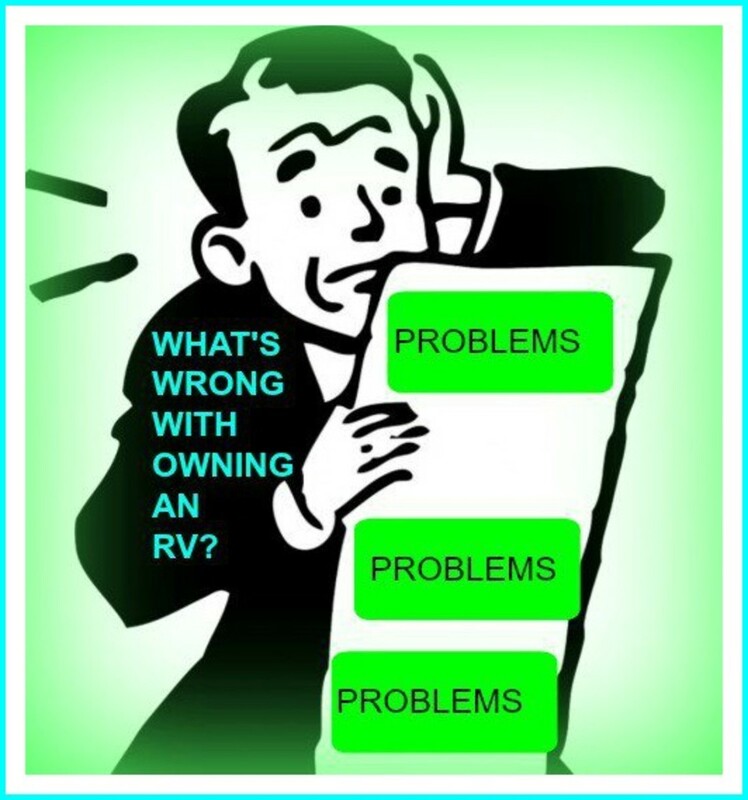 They are aware of the problems facing full time RVers and may be able to give you some help, or they may refer you to an attorney. If I am able to find better information regarding this matter, I will post updates here. Financial institution problems abound. Would appreciate if you could PLEASE check into the best way to proceed. Have a South Dakota forwarding srvice. But it has become as of late impossible to do anything concerning financial institiutions. Credit cards, Loans , Banking etc. Getting many false answers from my forwarder. As most people are retired being full time RV'er. And if your family and friennds are all gone you can not use these forwarding addresses provided. Even though no problem with Government agencies. Having vehicle and registration and insurance. When you enter your mailing address as mail forward company. the address is automatically rejected through their computer program. Even if you suppy a secondary address of any kind. I was even told to use an old address as secondary address. No good. Because your MAILING address is what rejects you. Your license etc. lists a P.M.B. # on it. Evrything is funnelled through the Post Office when using forwarding services. My credit cards have been cancelled. Can not secure a loan. can not do anything. Very ridiculous . You can rent a place and move every month to a new location while travelling. Seems these companies tell you that you have to have a PERMANENT brick and mortar address. Cant get around these computer sysyems. THIS IS A MAJOR PROBLEM FOR MILLIONS OF PEOPLE. IS THIS STILL AMERICA? ARE WE BEING FORCED TO "STAY PUT" SOMEWHERE/Truly wish you coud research this and give a reply. After all, this is what your site is for. All of us in this situation do not know where to turn. Thank you. Thank you for this post. We're not planning to become full time RVers, but we do have plans to sell everything and have a "roving retirement," traveling around Europe full time for a year or two. I think a lot of this information will help us with some of the logistics for doing that. Peggy Woods - I've mostly looked at this from the viewpoint of a full-time RVer. I know that there are many other considerations for those who are retiring and relocating. Thanks for stopping by! While we may never live full time in a RV this is excellent information to consider regarding the benefits of declaring residency in certain states. Happy travels! SL Pierce - I'm not an attorney, so can't give you a definitive answer on your question as it is a rather complicated situation. You might have a problem getting a SD residency when you own property in another state. Logic says that you won't be living in California, but I'm not sure of the legalities. You say, "Changing state residency can't be done until you actually sell your home and no longer own property in your home state." We own property in California and Arizona, and are currently residents of California. 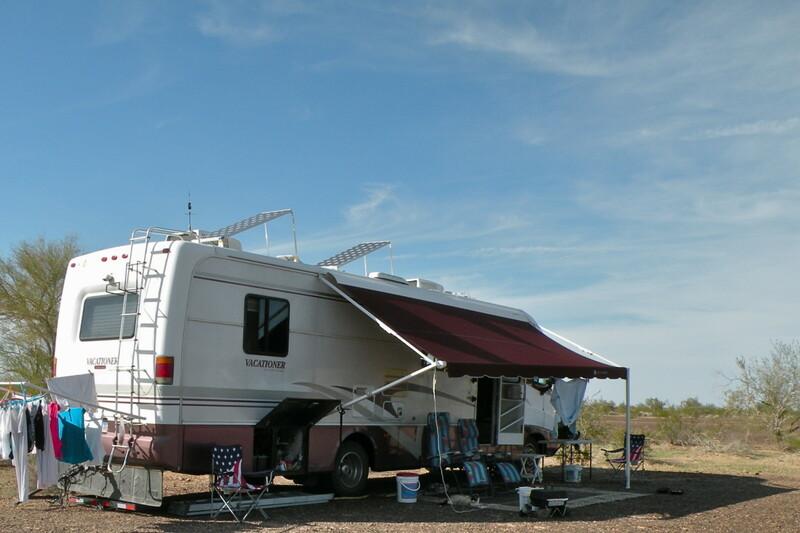 We intend to lease our property out, and full-time in our RV, with SD as a home base. Is there a problem with this? Trek neko - The service we use (Dakota Post is Sioux Falls) provides us with a physical address that we are able to use for banking and our drivers' licenses. Escapees also does that, I believe. I don't know what to advise you on your bank. I have accounts in two different banks that accept my SD address. Do you have your SD driver's license? If your SD address is on it, then you should be able to use it as proof of your address. We hare having issues with banking and the Patriot Act which requires a physical address. We are trying to move to SD and use a mail service while we travel the country but have found out that the bank cannot honor the address of these services. We do not have the option of a relative to use as an address ( I also don’t like the idea either of lying ) . Do you have any suggestions as to how to do the banking piece? Sorry, I can't answer your question. I just don't have enough information on Medicare/medicaid, or health insurance in various states. I would think you'd have to check with Medicare in each state to be able to compare benefits. What about the best state or states that have expanded medicaid? I'm working on a plan to live full time in an RV to escape a toxic living environment. I'm currently on welfare and have Medicaid and have even applied for SSI and am at the point in the process where it will take probably two more years to get a hearing and then *if* I'm approved, it'll help, but until then I'm pretty low on options. I could establish residency in Florida through friends who physically live in Florida, but I wouldn't qualify for medicaid and I have way too many physical problems to try to pay for it all out of pocket. What if you are a student? I think being a New Mexico Resident is the best. There are several mailbox companies that will provide you with a mailbox and physical address in a state that you can use as your resident address. You need to establish that first, then get your driver's license. As an example, Escapees has offices in Texas, South Dakota, Florida where you can set up an address, mailbox and mail forwarding. They'll also advise you on how to change residency. There are also other companies that will provide that service. We use Dakota Post in Sioux Falls, SD. You don't need the vehicles with you to register them in a state unless you are required to get them inspected. We do our South Dakota registration through the mail. But don't forget that you will need to have your driver's license in the same state as the one where you register your vehicles -- and that means that you need to be a resident of that state. This may be a silly question, but do I need to have the vehicles I plan on registering with me in the state I plan on using as a home base? For example, I live in Nevada, planning on my rv life in about 2 years, but plan on taking my time (about a year or 2) driving, camping, etc from Nevada, through California, Oregon, Washington, Montana and finally reaching Alaska (where I am originally from but haven't resided there in over 20 years). Should I bother to change? Nevada insurance is insanely expensive. This is why I ask. Very useful information, thank you very much! I found your article to be very helpful--thank you, but I do have one question. You mentioned that we have to sell our home and own no property to change our state of residence. I am wondering why, since it is not uncommon for people to move and still own property elsewhere. What about people with more than one house? Also, we do not plan to sell our rental property, and may also buy another one in a different state. We may also rent out the house we live in now. Does that mean we can never change our residency? We use a mailing service, Dakota Post, as our address. They will handle your mail in several different ways according to your instructions and either hold your mail for you until you tell them to send it or send it on a regular schedule to an address if you are going to be in one location for a few months. The Escapees also have a similar mail service in SD, and there are other services in SD which I'm sure you can find in a Google search. Biggest question I have is, if we go on the road and set up residence in South Dakota for example, can we rent our house out in another state and not claim to be a resident there if we are just a landlord, or does the house have to go. What about a bare piece of land also? Your residency is established in the place where you have a permanent address, driver's license and vehicle registration. As explained in the article, many full time RVers choose to have residencies in states like Texas, South Dakota or Florida because they are friendlier to this life style. Where you spend your time while traveling doesn't really matter. You can visit wherever you want and spending a month or two at each stop is not generally an issue. If you give up your residence to live full time on the road, and your traveling interstate across the US, spending a month or two each time you stop, what laws do you fall under and where does it require you to have a fixed residence? Tsee- Being a work-a-holic may be ok in some stage of life, but do take time to smell the roses! We went on the road before full retirement age and have never regretted a minute of it. This is Kim. Thank you for your comments. I had not realized that people had commented until today. Just to correct the statement I made, I will establish residency in the US; however, I will not be living in any particular state for more than one month. The plan is to buy a second hand RV, most likely in Florida, then explore the US for the next two years in 6 to 9 month stretches. When I am not in the US, I plan to be abroad. Has anyone done this? Would anyone be able to advise me on medical health insurance? I will need to have it. We also use South Dakota, and this is the year we return to renew our licenses. Looking forward to revisiting some of our favorite places on the way! We use South Dakota as our home base. Returning to Rapid City and the Black Hills every 5 years to renew our licenses is a always a great trip. Good scenery, things to do, and it's always on the way to other great western places. I know that many Canadians winter in the US in their RVs and stay for up to 6 months at a time. It's quite a common practice. I have also met couples from New Zealand, Ireland and England who RV in the US for several months at a time, then go back to their home countries. I'm sure that there are also US citizens who split their time between RVing in the US and living in another country. Mexico is a popular "second home". I'm not an expert on this situation, but unless you are borrowing or renting an RV, I would guess that you'd have to register your RV in the US which means you would need insurance and a US driver's license, in other words, you would have to establish residency somewhere. Sounds like a fun plan...hope it all works for you! I am returning to the US (after 30 years overseas) and planning to live in an RV and travel. No US driver license, medical insurance or residency. Looking at second hand RV's on the internet. Plan to live 6 months of the year in the RV- the other 6 months out of the country. The idea is to do this for 2-3 years until I decide where I want to set roots. Les navy wife CA - I don't know from first hand experience, but I've heard that you can't really do this in California. You'll have to check with someone with more authority about how the tax laws will affect you. Hi, I was wondering, if not owning property & setting up residency in SD, TX, or FL and then full RVing would allow us to get around certain states non-residents tax. Some states tax you if stay over 6mo's as I've read in other blogs. So if your a full time RVer and don't own property can I stay specifically in CA longer then 6mo's out the year? Is this the loop hole to be able to afford my beloved state a majority of the time while still being able to travel part of year as well? Mzd2u53 - We did exactly that, and it was a great experience! The only difference is that our planned one year on the road turned into four years because we liked it so much! I have several articles on beginning full time RVing that might be helpful. 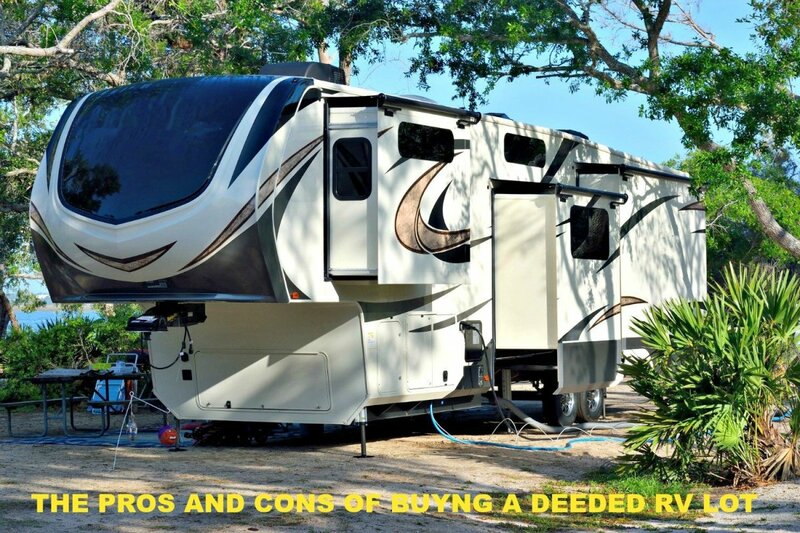 Check the links to articles at the end of this article for advice on downsizing your home to RV living and other articles on living on a budget. It's a great lifestyle whether you do it for a year or for many years! Good luck! My hubby, who's 62 and I will be retiring soon from Michigan. Since we can't seem to decided on a new city to put down roots, ( all our kids are in OR and CA) we are thinking of buying an RV and hitting the road for a year. This will give us time to find the perfect permanent spot and see the country while doing it. Any suggestions regarding this plan? As I mentioned the three top states for RVers to have residnecy are; Texas, SD and Florida. Each has its own set of advantages and disadvantages, but they are the preferred states, financially. 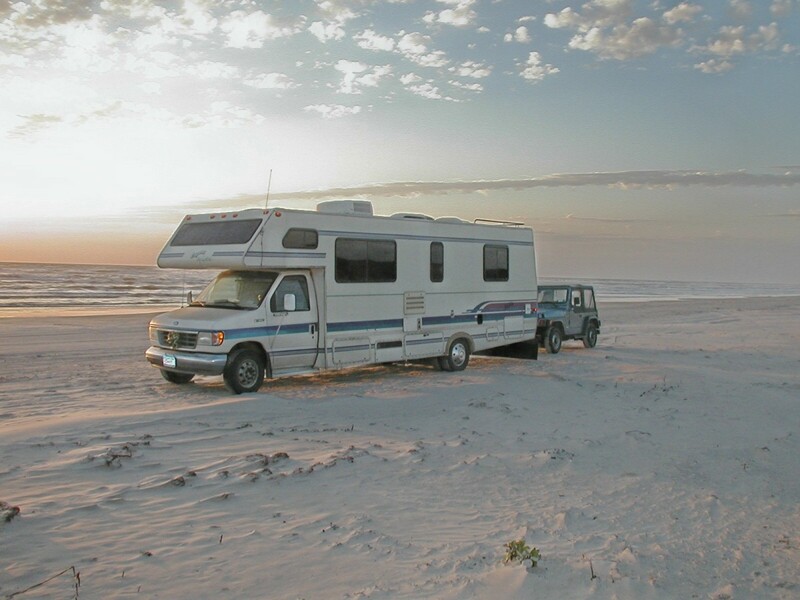 DonGertzJr - Many full-time RVers choose Texas as their domicile. If you live there, or spend a lot of time there, you might be best off keeping your residency there. You'd have to go back to SD to renew your license, so it's only a good idea if you plan to travel there every 5 years. It is hard to compare...each state has its advantages. Thanks for the article. I live in Texas but wonder if SD would be better for domicile. This is a hard to compare side by side. Don Bobbitt and DzMsLizzy - There are a surprising number of singles who RV, sometimes traveling in groups, sometimes alone. The wonderful thing about the RVing community is that there is always someone willing to lend a hand if you need assistance. Recently, we met an 80+ year old woman who was traveling alone in her RV and had locked herself out. Luckily, there was an unlocked window, so my husband fetched our ladder and climbed into her window to open the door from the inside. I second Don...Never say never! DzyMsLizzy - Thanks so much for your comments here. Health issues so often affect our ability to travel. RVing can be more complicated when you need to be close to medical certain medical facilities, but might still be possible with careful trip planning. The main problem might be cost because the closer you are to bigger cities and populated areas, the more expensive RV campgrounds are likely to be. Many full-time RVers hang up their keys because of their need to be close to their doctors and medical care. 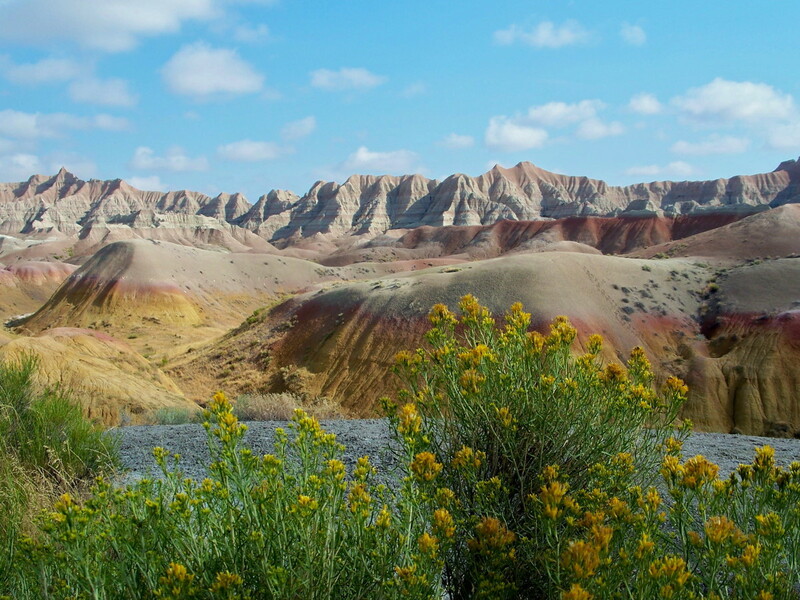 However, there are so many wonderful parks and natural wonders in Calfornia, that I hope that you are able to take advantage of them in ways that fit in with your husband's need to be near certain medical facilities. Thanks again for writing and for your up votes! DzMsLizzy- So Sad to hear about your Husbands health, and I wish you both well. But, as to camping females, I can remember at least two instances where there were two widows who had gotten together and purchased an RV and camped fulltime. So, never say never. Maybe in my next life, I'll never buy a house at all, and be a full-time RVer all my life! ;-) Voted up, interesting and useful. Don Bobbitt - Thanks for your comments, Don! Sorry it took me so long to respond, but we've been traveling in New Mexico and out of touch for a while. I know when we first decided to go full time, it was hard to decide where to have our residency. We chose SD because it seemed easiest. As you said, we can get everything done in a week and now only have to return every 5 years to renew our driver's licenses in person. Full timing was a great experience, though we did have to stop for a while for family reasons. Now we may be back on the road again for a few more years. Glad you hear you're still RVing! Ruby H Rose - Most people who change residency to another state when they go full time do it because it makes sense economically. When the time comes, I'm sure you'll have much to consider. Good luck with following your dream! Good Info Stephanie. I went through the same investigative process when the wife and I were running around the country in our RV. We picked Florida and eventually we ended up actually moving here as we aged a little more and had to slow down our travels due to our health. A number of our full-time friends used SD mostly because there are towns that you can drive to and camp and literally drive away a week later with everything transferred for you; drivers license, titles, tags, insurance, new mail address, mail forwarding management, wills, etc. We still have a camper that we keep in a campsite in VA and look to some shorter trips in the spring, but running full time was a great experience for us. I really like the idea of full time RV living, not ready yet, but when I am, sure will run to this and other great hubs of yours for some expert advice. I like the idea of getting residency in another state. Mary615 - We absolutely loved the years we lived in our RV full time and found that it was easy to adjust to a traveling lifestyle. We spent a lot of time outdoors doing other things, so really didn't have time to miss our yard. Obviously, this isn't the right choice for everyone, but many compromise by RVing half time and living in a house half time. Thanks for your comments and votes! I admire you for living full time in an RV. I would miss my house and yard too much. Larry Z -I'm not a lawyer, so have only relayed information of my actual experience as a full time RVer changing residence. If you plan to move to South Dakota and buy or rent a house to live in, there's absolutely nothing to stop you from becoming a resident of SD. When you move to SD, you'll be doing everything I recommended: change your address, get a SD driver's license and insurance, register to vote, etc. However, if you don't intend to live in SD, but still own a house in Arizona, you may have a problem. In that case, you may want to get professional legal advice which is beyond my expertise. Stephanie Henkel says "Changing state residency can't be done until you actually sell your home and no longer own property in your home state". I own a home and 2 pieces of property in Arizona - but want to retire to South Dakota for location and to avoid high AZ sales taxes and state taxes on retirement income. What law is keeping me from changing state residency? Or where can I get help on this issue? DoctorDarts - Glad you found this article on establishing a new state residency interesting. Thanks for reading and commenting on my article! A fascinating subject; something I'll always wondered about. Interesting to see how it works in the states. I'm not positive, but I would think that if you don't actually live in Colorado, you could change your residence to SD. You would have to get an SD driver's license to be considered a resident, and there are several forms you need to fill out when you do so. We found it really helpful to consult with our mail service people (Alternative Resources) before making the initial change as they were very helpful with explaining things to us. They also have good information on their website. Is it always a requirement to change residencey that your home? We are going to rent our Colorado home and would like to consider SD as our new legal residance. Although it takes some time to organize some of the little details of a life on the road, once those things are done, its an absolutely wonderful feeling of freedom to live full time in an RV! Home is where you park it! I love the freedom that could come with living in an RV... of course, I forgot that there would be issues like state residency to consider! Great guide. Hi Nicki, I checked the photo at the top and it seems to be working from my end--don't know why it seems broken at your end. But thanks for the heads up; I'll keep an eye on it. The voting issue is sensitive, and there's no way to know what people do who don't live in the state full-time. It would be hoped that they keep up with political issues if they vote in state and local elections. Although I listed states that do not have sales tax, there are so many other taxes to consider that I would not recommend making a residency decision based on that alone. So much has to do with personal circumstances, and self employment is one consideration. Thanks for commenting! I love it! Your pic at the top isn't working. And I love the piece about voter registration, but I would hope people aren't actually voting in states where they're not following the political climate. I live in Oregon and have lived in Nevada. I would gladly take the sales tax over the high self-employment tax I pay. Very informative hub, thanks for writing!